House clearances can be very difficult to carry out for several reasons not just physical but emotional. If you are looking for your house clearance to be done quickly, professionally, efficiently, and cost effectively then BSR is your simple solution. Our team understands that house clearances can often be the removal and relocation of memorable and meaningful items. Our team is trained to leave all of our customers feeling confident and comfortable with the relocation of these very personal items. 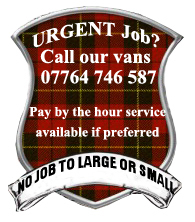 Our well trained staff have been carrying out house clearances around Edinburgh and the surrounding areas for many years and leaving all of our customers happy and satisfied with our helpful and friendly service. 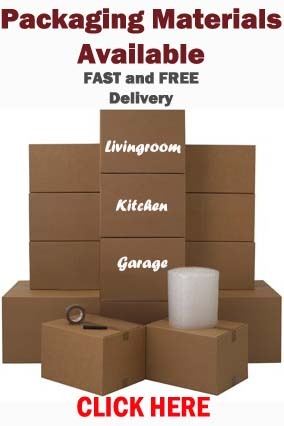 We will do our utmost to make your house clearance or furniture relocation as hassle-free as possible. If you are unable to attend the clearance, we can pick keys up at a suitable place and are happy to work with your neighbour, solicitor, or estate agent. Simply call us or complete and submit our “REQUEST A QUOTE” form with a brief description of your items and any requirements or specifics you would like us to know and we will get back to you right away. If it is easier for a member of our team to review the property in person, we can offer you a free viewing quotation. 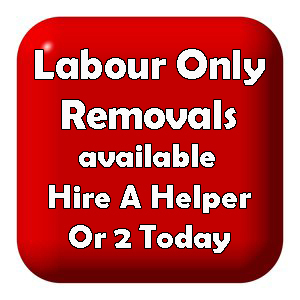 If you are happy with our quote and would like to work with our removal team, we will then arrange a time that you would like your house clearance to be carried out and whether key pick up with a lawyer or estate agent is needed. If you would like to watch over the clearing of some goods, just remember that our staff is more than happy to assist you. Our team is trained to use full discretion on all matters of house clearances. Our removal team can also guarantee that the home will be cleared quickly, efficiently, and orderly.